China's Ministry of Education on Monday urged more efforts to provide qualified mental health education and services to students in primary and middle schools. Local education authorities and schools should strictly implement a newly revised guideline on mental health education, according to a circular published on the ministry's website on Monday. The circular stresses systematic arrangements for mental health-related curriculum and accessible in-school psychological counseling. It also pledged to include mental health education in the overall evaluation of a school's performance. In-school counseling should be strengthened in order to prevent and resolve students' mental health issues, says the circular. It also highlights the guideline's requirement that each school should have at least one mental health teacher. The guideline also introduces an examination procedure for all textbooks to be used in mental health classes from the spring semester of next year. A previous version of the guideline was adopted in 2002. 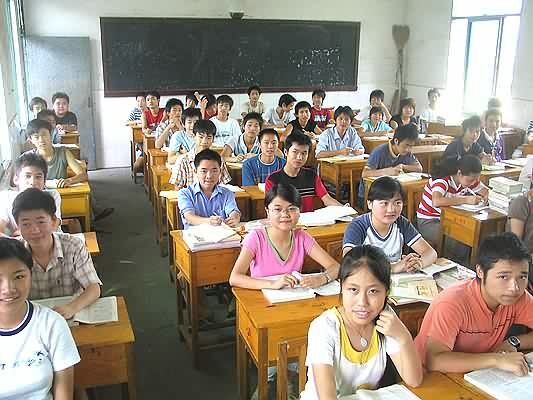 In 2010, China's total enrollment at regular primary schools and junior secondary schools was 152.2 million, according to the ministry.